Once I ran out of books off the top of my head, I spent a good amount of time on goodreads to look for others, as I'm no expert on 2014 releases, lol! I don't know, I guess seeing others reactions, I just kept putting it off because I don't want to deal with the emotions right now. 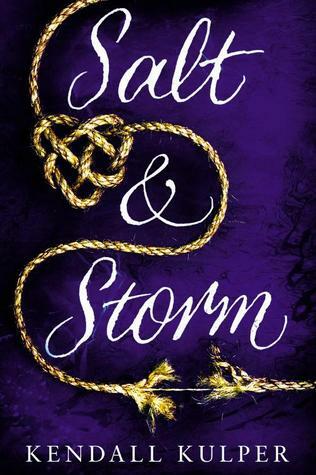 I want to buy it (as well as the previous 2) from the book depository but I need to save up money for it. I haven't read it yet (though I really really really wanted to) because the library's copy was soooo dirty (ugh) BUT I just recently bought it (thanks to the bookoutlet.com boxing day sale for only $2.79) and I plan on reading it REAL SOON. Like within the next week. For such a small book, it's real expensive. 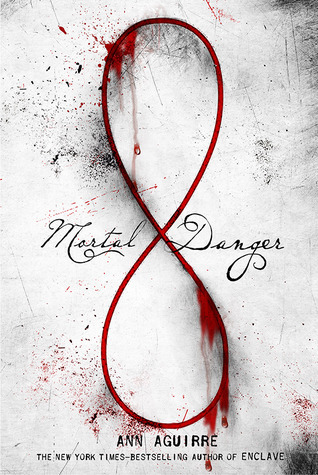 That's basically the only reason I haven't read it yet, although I absolutely love all of Lauren Oliver's books. 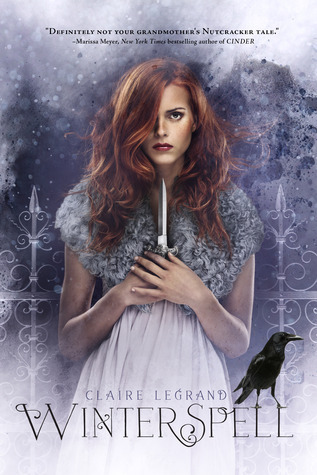 I bought it a while ago on my kindle when it was on sale for like $1.99 :) I'm hoping to read that soon as well, although I generally get to physical books sooner than ebooks. It looks and sounds interesting, I just need to stop putting it off whenever I borrow it from my library's digital site. Another book that I kept putting off because of time and with my etsy shop getting in the way. I've heard some great things about it! I don't know all that much about this book, I just know I've seen it around, and based off the cover, I wouldn't mind looking into it. 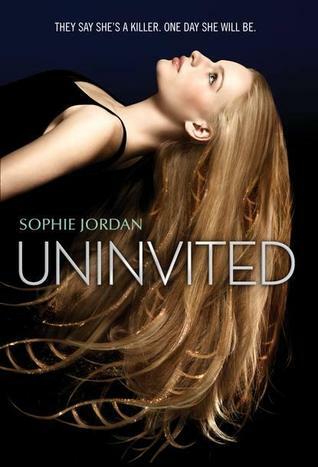 The only reason I haven't read this yet, is because I haven't found and read the first book of the series, haha. I have this checked out of my library, so hopefully I can finally get to this. I've seen this book around, and wouldn't mind reading this as well. Ohhhh Lauren Oliver! 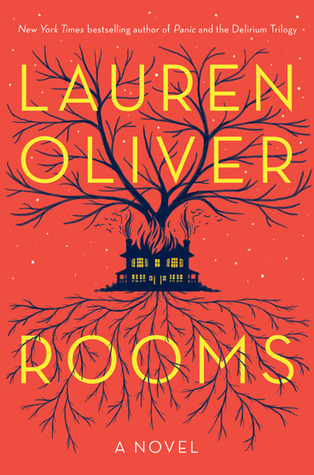 I haven't read anything by her except Before I Fall, but I did hear about Rooms. I hope I'll get to read it as well. 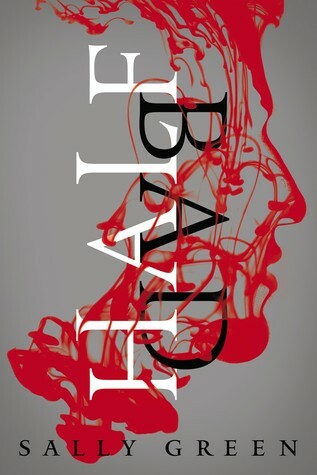 Half Bad was one that I saw a lot too, but I never got around to reading it as well. Happy Reading to you! I meant to read Winterspell too. I had every intention, but then, it just didn't happen. 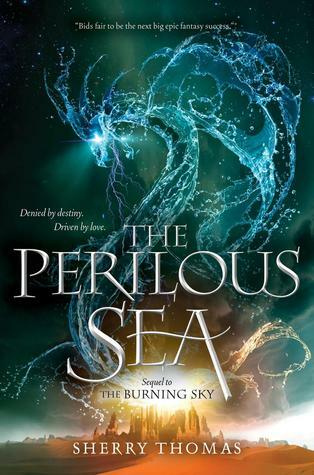 I just love that cover, too, don't you? 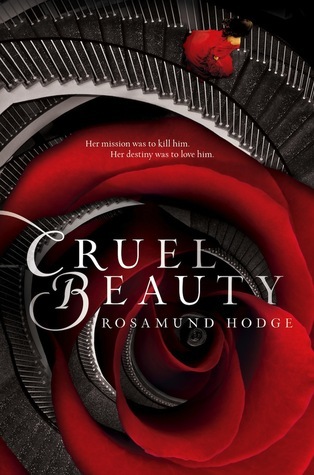 Rooms & Cruel Beauty are also on my list too! Maybe I'll get to them this year. I'm terrible at keeping up with new releases. 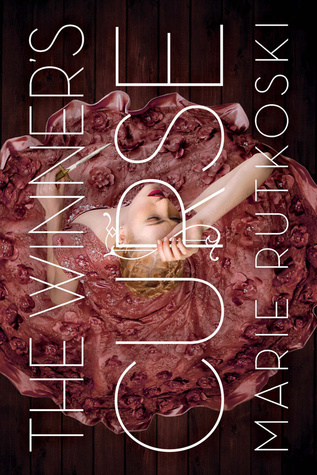 I loved The Winner's Curse, so I hope you enjoy it. 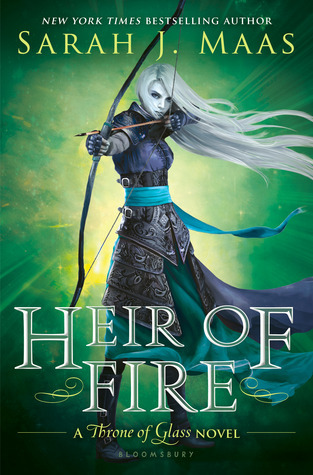 I completely understand about Heir of Fire. It was emotionally draining but still so good. Great list! I've read and reviewed Half Bad. It was pretty good.